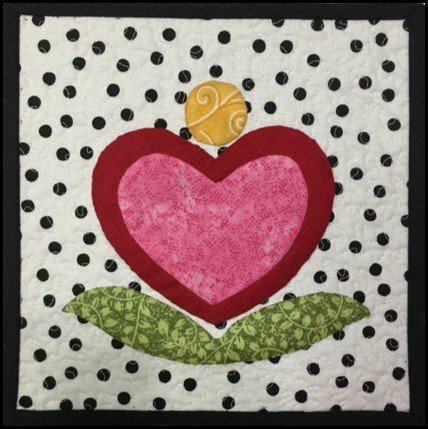 This applique workshop focuses on the basic techniques of the needle-turn applique stitch. This class is very thorough, beginning with the presentation of Angela's preferred applique tools and techniques and ending with the hands-on application of the applique stitch. You'll have all the time and information you need to complete your applique block and be well on your way to mastering the needle-turn stitch. Cost: $35 Template and instructions included in Class Fee. 15% off all materials purchased for the class.